The mission of the Operational Technology Department of Wenatchee School District is to support the education of our students by providing effective technical guidance in the purchase and support of technology used in district instructional and operational goals. 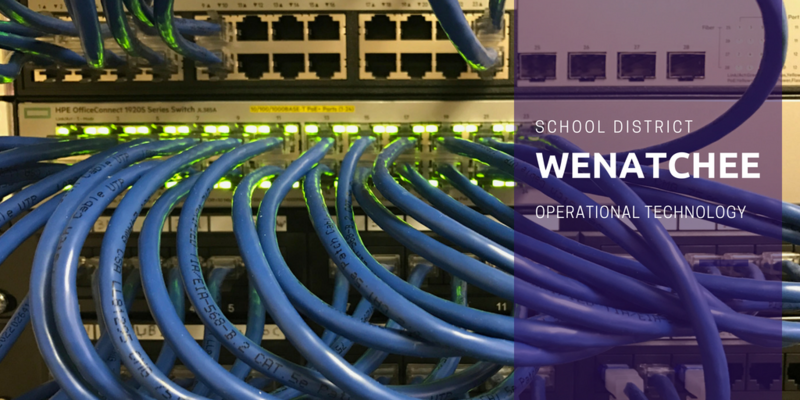 Operational Technology is a full-support department that enhances the mission of education in the Wenatchee School District. Working with instructional and operational departments, we will strive to remove the barriers that prevent the effective use of technology in and out of the classroom and are committed to the standards of quality education and asset accountability.